Needing a little bounce? 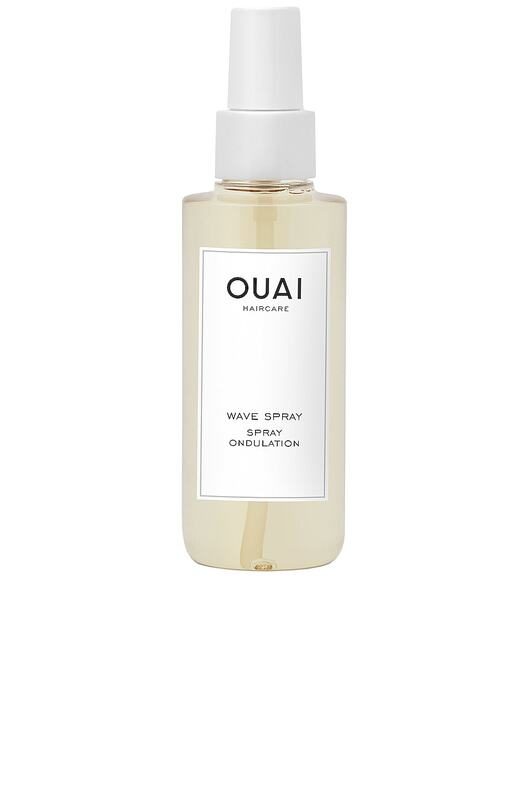 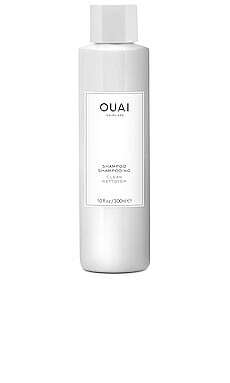 Infused with flexible-hold rice proteins, OUAI Wave Spray gives your hair a natural wave and body like you just emerged from the sea. Go ahead and toss those beautiful locks over your shoulders. 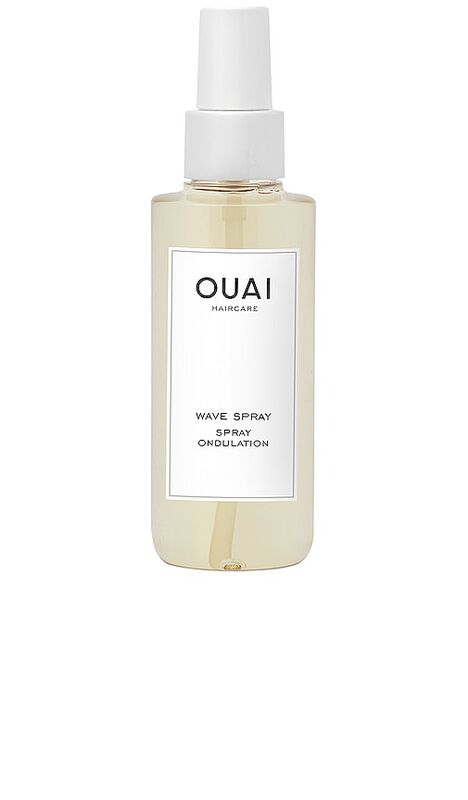 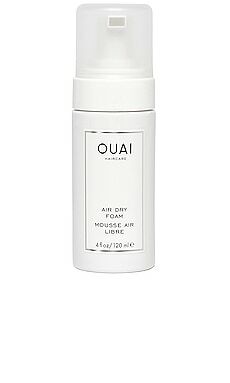 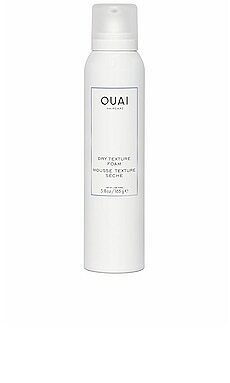 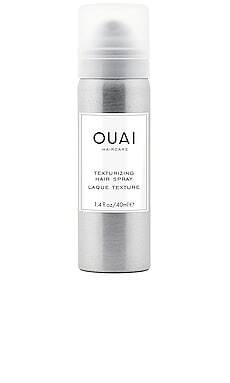 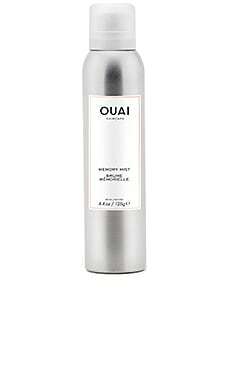 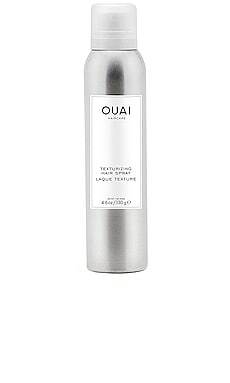 Founded by hair stylist to the stars Jen Atkin, OUAI originated #HAIRGOALS. 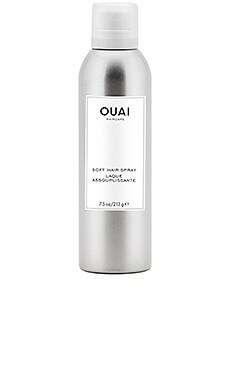 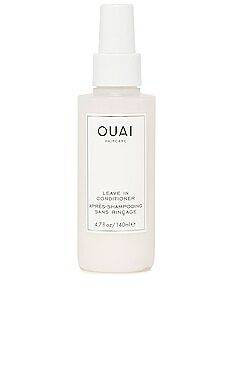 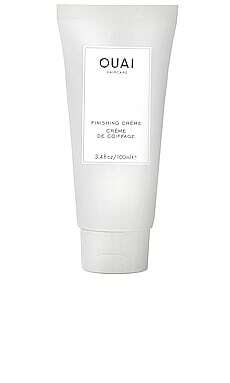 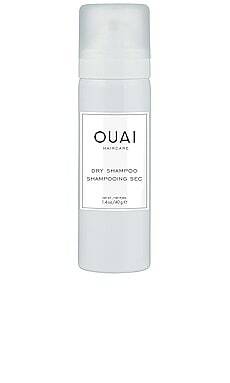 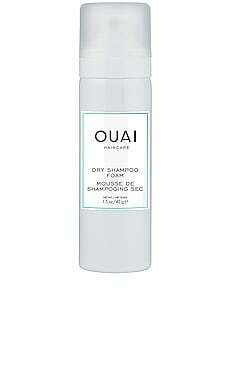 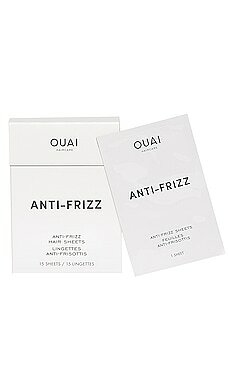 The mane addicts at OUAI believe that life is hard and looking good should be easy. 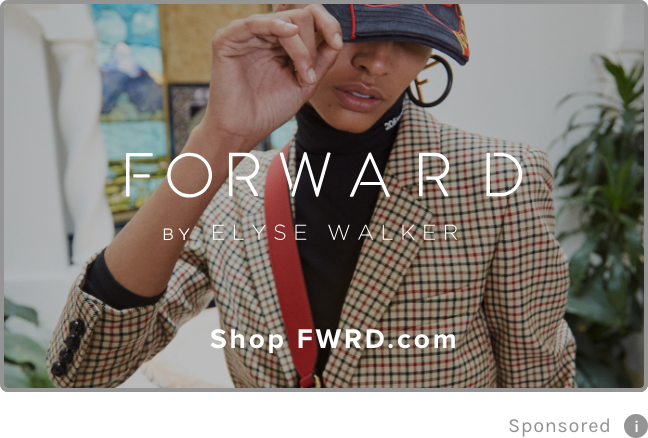 That's why their line of luxury shampoos, conditioners, and styling products was designed to nourish hair and bring out its natural beauty - no glam squad necessary.